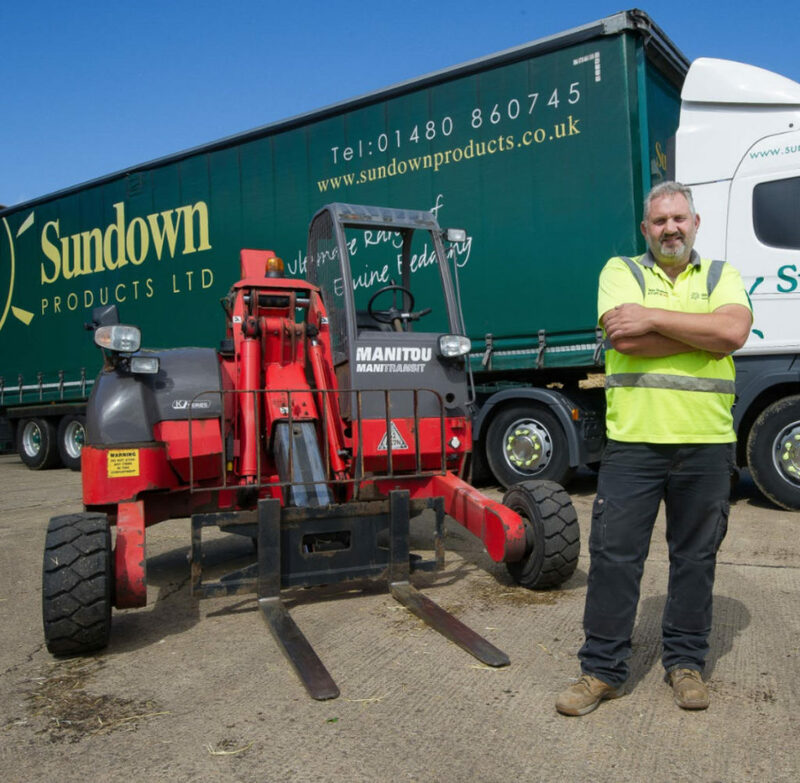 Sundown Products Ltd deliver poultry bedding countrywide on lorries provided with fork lift trucks and have a minimum order of 8 Pallets (280 Bales, 35 bales per pallet). This guarantees a swift direct and price competitive service. We are also very happy to discuss export of our bedding. Smaller orders are available via wholesalers and retailers. To make a price enquiry, smaller orders or for your local retailer please contact us by sending an email to info@sundownproducts.co.uk or by telephoning us on +44 (0)1480 860 745.